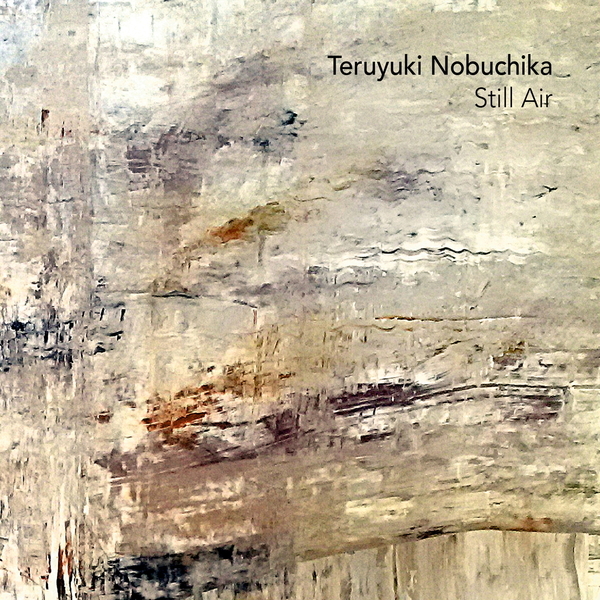 Ambient electro-acoustic delicacies from japanese electronic musician and soundtrack composer Teruyuki Nobuchika, who has previously issued CDs with Schole and Plop’s Nature Bliss sub label before arriving on Marsen Jules’ Oktaf. 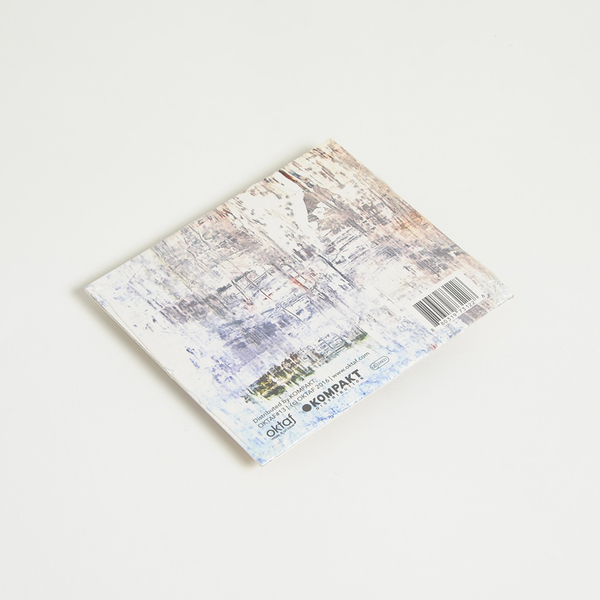 Nobuchika’s 3rd solo side, Still Air blends a sensitivity towards the movement of classical music and movie soundtracks with a keen ear for detailed electronic abstraction and Gas-eous minimalism much like Marsen Jules’ own music. 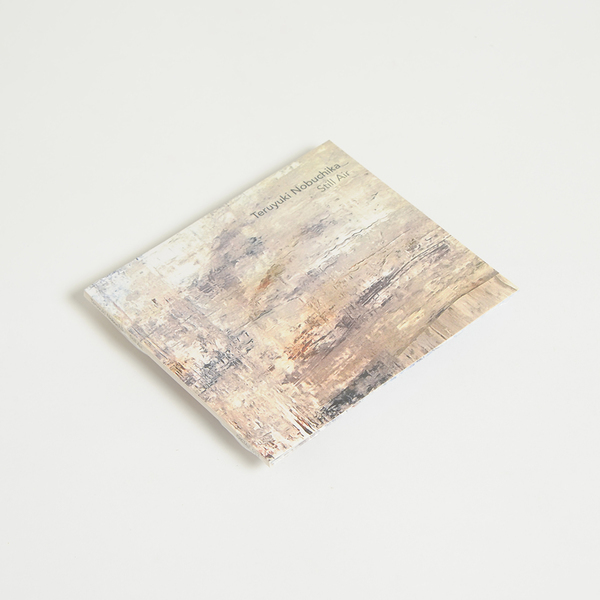 However, where Jules tends towards slow elegant figures, the gently breezy construction of Still Air plays sweetly at odds with its title with stereo-sashaying chord clusters perfused by electrically charged and crackling air. Trust, you can really get lost in the malleable nuance and alternating pressure systems of this one.